On today’s episode of THE FOOD SEEN, we mix up a Negroni cocktail, as Campari (the storied Italian bitter liqueur) celebrates Negroni Week. 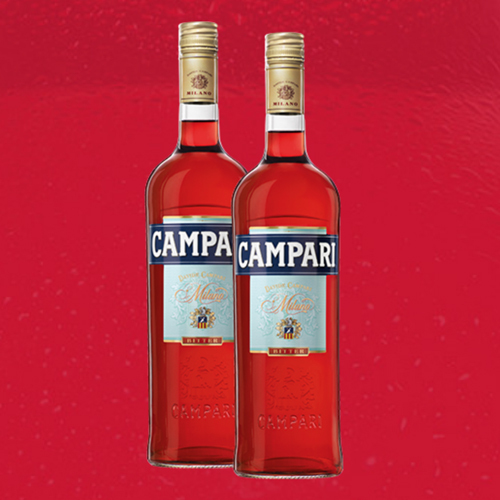 It only makes sense to speak to three Negroni ambassadors, as analogy to the cocktail’s 1:1:1 recipe ratio. 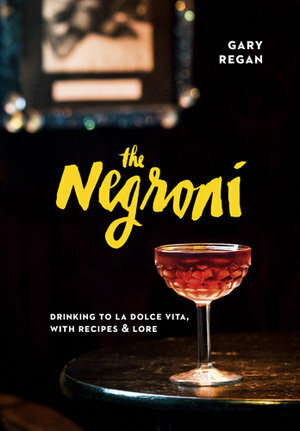 First, Gary “Gaz” Regan‘s recounts his book, “The Negroni” and the century old tale of Count Negroni’s drink order which changed the face of cocktail culture. We’ll sit at the bar with Naren Young of Dante, who’s cocktail list boasts a Negroni on tap at his aperitivos in his all-day eatery. Sother Teague of Amor y Amargo (and Heritage Radio Network’s The Speakeasy), stops by the studio to iterate on the classic cocktail, creating contemporary variations, while still staying true to the Negroni’s bitter past.